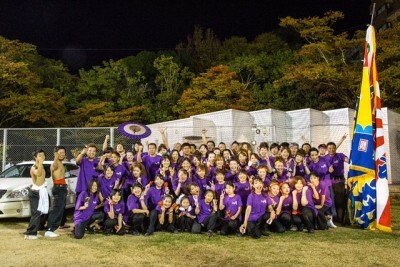 We are Team Legacy Hawaii.Team Legacy Hawaii was established in 2015.We specialize in Yosakoi, a Japanese contemporary dance style that pulls from folk and modern dance techniques.Team Legacy Hawaii works with all ages and focuses on the appreciation and joy of Yosakoi dance. This is YOSAKOI Team Legacy from Sasebo city of Nagasaki prefecture. We are very glad and honored to have our professional choreographer, Mukae Hideko to join our Yosakoi enlightening activity in Hawaii. This year, Mukae Hideko will lead her selected members to participate in the Honolulu Festival.